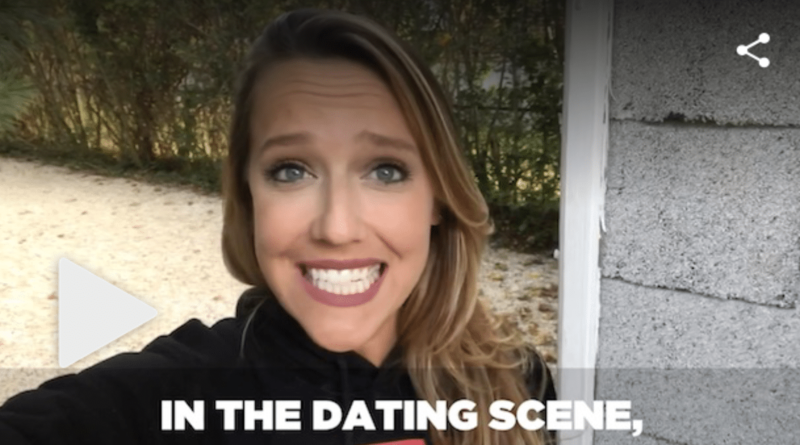 Tired of the constant mixed messages while dating? Relationship expert Susan Winter tells Elle McLogan the solution on ‘The Dig’ for CBS TV. What’s with all these mixed signals?